There was a time when Brad Pitt and Jennifer Aniston were the hottest couple in Hollywood. While their first marriage ended in divorce in 2005, fans have not given up on them over the years. With Pitt and Aniston currently enjoying the single life, fans are now convinced that the two could make things work if they rekindled their romance. Pitt and Aniston originally got together while she was starring on the hit television show, Friends. 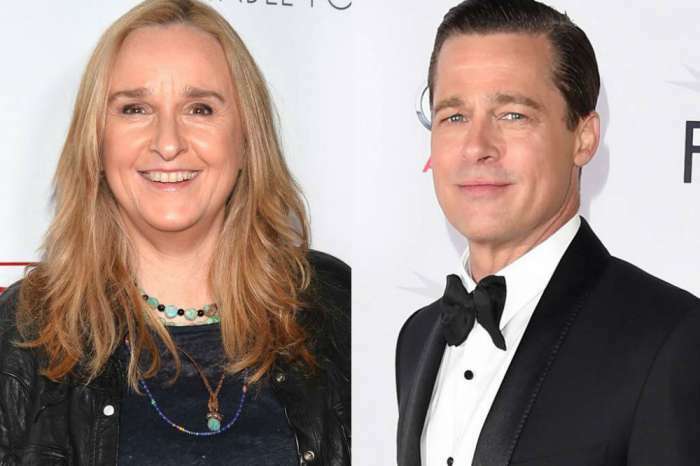 At the time, Pitt was also a rising star in Hollywood with movies like Fight Club and Troy. But their fairytale romance came to an end in the early 2000s, and it did not take long before Pitt started dating his next significant other, Angelina Jolie. Although Pitt and Aniston’s relationship did not work out, the two eventually made amends and are now on good terms. According to Cheat Sheet, Pitt was on hand to celebrate Aniston’s recent birthday party and talks to her on a fairly frequent basis. The birthday appearance led to speculation that Pitt and Aniston might be rekindling their old romance, though nothing official has been confirmed on that front. If they did get back together, there is some reason to believe that things would turn out different the second time around. After all, Pitt and Aniston have gone through plenty of heartache since their divorce and are both coming off intense splits. There’s also the fact that they are older and wiser since they parted ways in 2005 and have completely different life goals than they did when they were younger. Pitt and Jennifer Aniston have not commented on the romance rumors. Aniston recently divorced Justin Theroux and it is unclear if she is ready to date again. 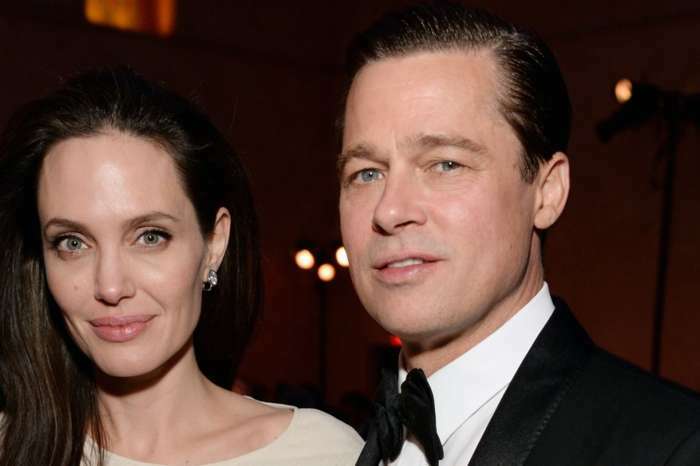 For his part, Brad Pitt is still involved in a heated custody battle with his estranged wife, Angelina Jolie, though they are reportedly looking to change their relationship status to single in the near future. Let’s face it Jennifer Anniston has a NICE life! 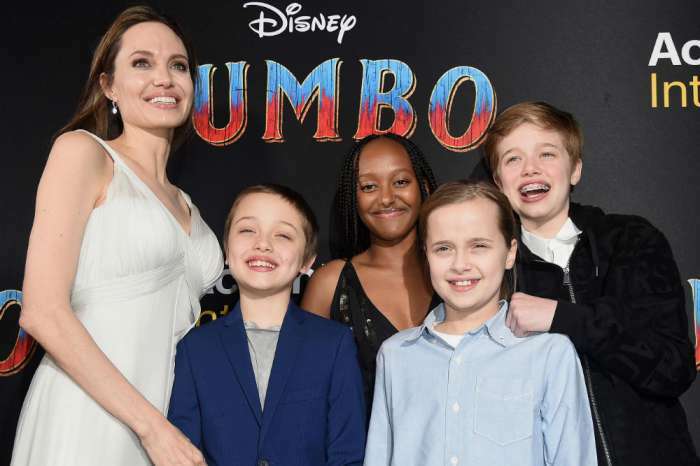 Brad Pitt is gorgeous but it wouldn’t out weigh his 6 children and abysmal soon to be ex blathering and flopping about in the background. THAT is NOT inviting! I hope he is free soon and happy when he moves on to a nice woman that is sane and not vindictive. THAT would be spectacular.